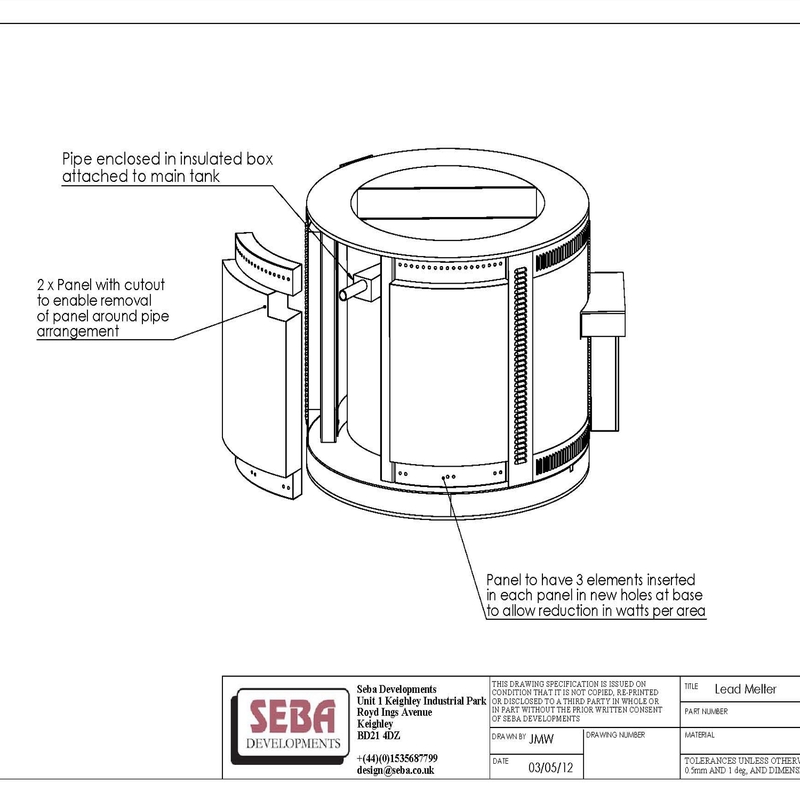 Here at SEBA DEVELOPMENTS we use the latest 3D CAD software when designing and manufacturing our products. The advantages of this are obvious, increased accuracy, lower costs, lower lead times meaning we can provide the best service for our customers. It also helps us with concepts for custom/one off jobs, we all know the saying, a picture speaks a thousand words. For Enquiries please e-mail Sales@seba.co.uk or give us a call on +44(0)1535 687799 we are more than happy to help.